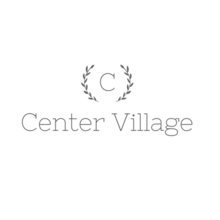 We love family at Center Village. With a playground, onsite daycare and a pet-friendly community, come see why our residents love to call us home! We welcome 2 pets per apartment home. There is a $250 pet deposit. There is a weight limit of 35 pounds per pet, and aggressive breeds are prohibited. Parking Comment: Center Village provides off street parking for our residents. We provide one parking pass per house-hold. We also have covered parking available for an additional fee.